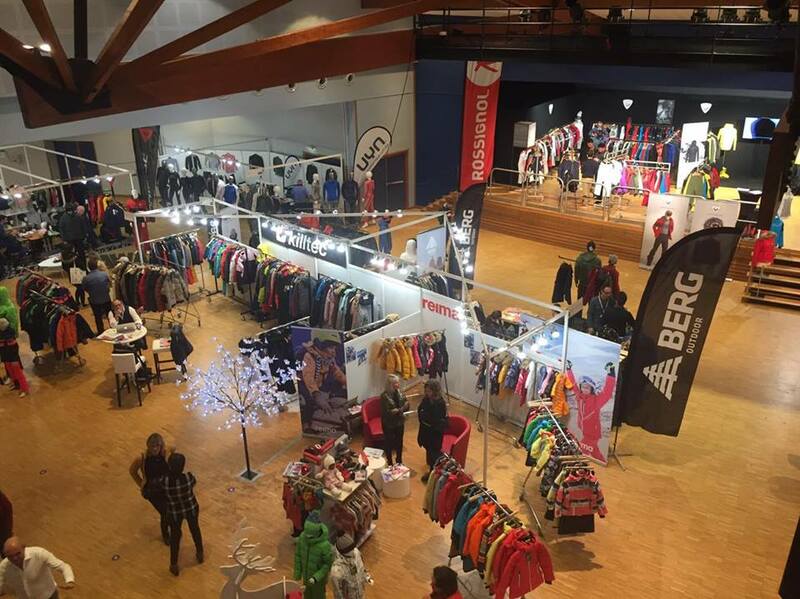 Organised by Sportair on 15 and 16 January this year, Annecy Showroom Avant-Première, kicked off the start of the outdoor and winter textile season, two weeks before the European and American trade shows. 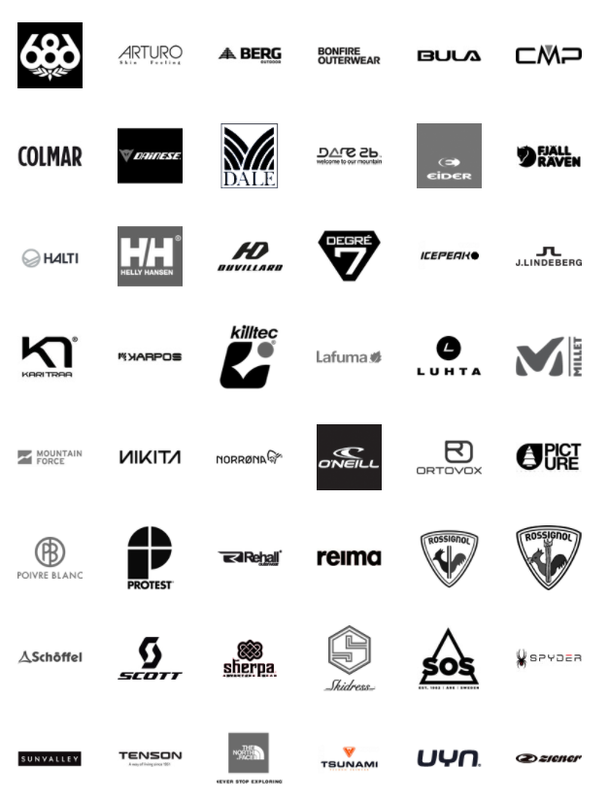 “We have seen this show establish itself in the calendar of the season as a good answer to all customers who want to have a first overview of the collections and who do not necessarily have the desire or the time to go to ISPO. The date is well chosen, and we are keen to present our ranges at ASAP; we have been present from the beginning. It is a format that is more flexible than a conventional show, which will probably ensure its stability and its lifespan,” says Gregory Delamarre, director of marketing, merchandising and collections for Rossignol textile. “These dates allow us to take early impressions of the market and compare our beliefs with those of the stores,” concedes Vincent Thomas Ortovox. 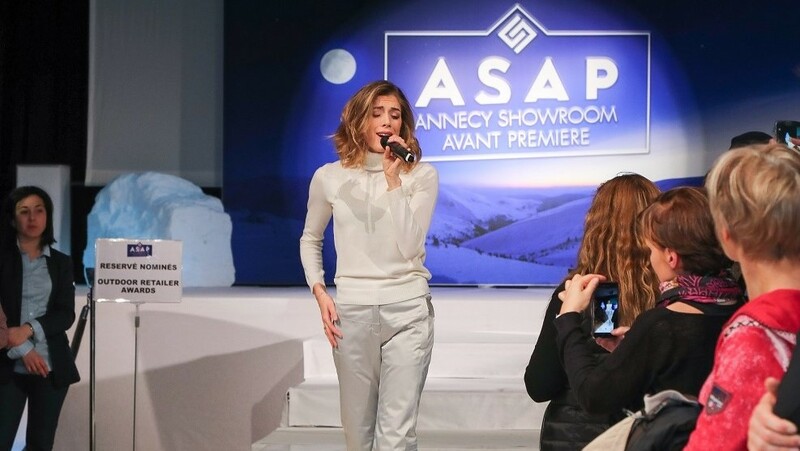 The principle behind ASAP is simple: the brands open their showrooms to retailers while the Espace Rencontre des Glaisins in Annecy-Le-Vieux welcomes brands with no showroom in the Annecy area. “Finally with ASAP we are doing no more than bringing together retailers and brands around a tool that already exists: the showroom. As such, ASAP is not really a trade show, basically the idea is to bring people to the showrooms,” explains Florence Pezet-Bertrand of Sportair. 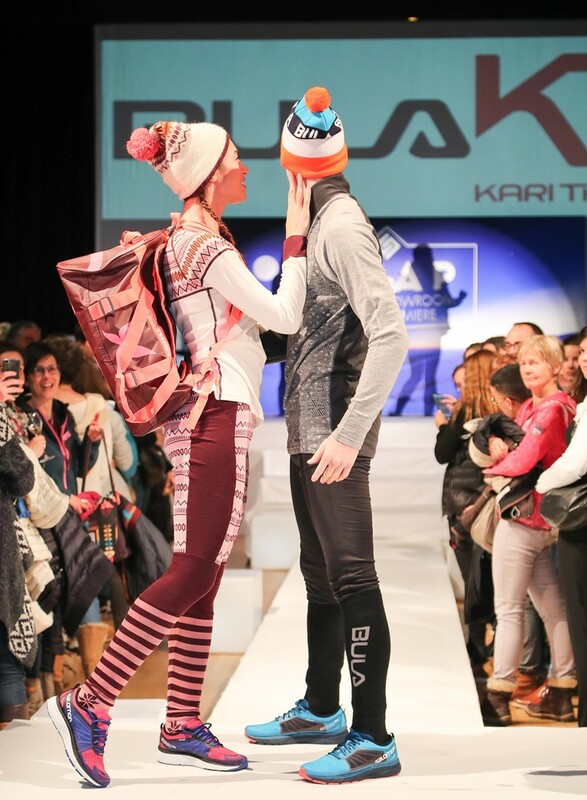 For this 9th edition, at the request of the event’s historic brands, the organisers wished to refresh it, and create more added value with a restructured fashion show and the first Outdoor Retailer Awards. 301 stores and 609 visitors came this year, figures almost identical to the 2017 edition which recorded 296 stores and 600 visitors. 48 brands presented their textile collections during this 9th edition. 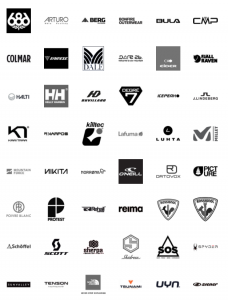 Among them were Rossignol, The North Face, Scott, Helly Hansen, Eider, Lafuma, Millet, Picture, Protest, Colmar, Poivre Blanc, Degré 7, Henri Duvillard, Lacroix, Norrona, O’Neill, Ortovox, Schöffel, SOS, 686… The latter, usually present at Snow Avant Première and with around sixty retailers in France, chose to exhibit its collection at ASAP for the 2nd consecutive year: “686 was born as a snowboard brand, but it turned a new corner with the presence of professional skiers in the team, and this is the reason for our presence: we are opening up to a new clientele, that we know very well can be found more easily at an event like ASAP than at Snow Avant Première. During the fashion show, we hoped to catch the attention of the participants with our Hydrastash hydration system built into the jacket, the 1st ever offered,” says Stéphane Grenet. This 9th edition also saw around fifteen new exhibitors: Berg, Bonfire, Bula, Fjällraven, Kari Traa, Karpos, J. Lindeberg, Nikita, Rehall, Reima, Sherpa, Spyder, Tenson, Tsunami, Uyn and Ziener. Among the newcomers present at ASAP making themselves known was Sherpa, an eco-responsible brand from Nepal founded in 2003. Well established in Germany, England and the United States, it started its 1st year of sales in France with the goal of opening around thirty stores. “Our collection includes protective jackets, fleeces with labels like Polartec, hand-knitted accessories, products that can be worn in the city,” says Alexis Racloz, MD of the company EXS. Overall satisfaction, “It was a good edition with a very good working atmosphere. Overall the showrooms were full up, especially on the Monday. It is more difficult for small brands, that the market does not necessarily wait for and whose penetration, except thanks to a miracle product, is built over time. “But the customers were better disposed than last year, the working atmosphere was radically different and there was no place for gloom,” says Florence Pezet-Bertrand. Words corroborated by Pascal Jacquemoud of Schöffel, “Attendance was good, I saw traders with the will to be inquisitive, open, to think, which makes me very enthusiastic.” The same feeling at Degré 7, “ASAP attracts a lot of people. We have had very good constructive feedback on our products, confirming the direction we have taken with a new positioning and a new style. The result is positive, the retailers encourage us,” says François Verchaud, product manager. Picture’s showroom reflects the brand’s universe and it has not been empty, “ASAP allows us to make a first mid-term review very early in the season and confirm or reject product categories, colours, models. We have participated in the fashion show since the start, which gives us a lot of visibility,” assures Florian Delobre, salesman in the Rhône Alpes. 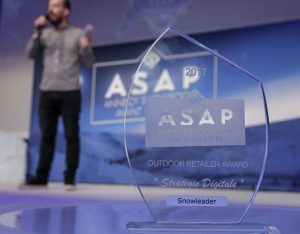 The first Outdoor Retailer Awards, that rewarded multibrands in five categories, were the big innovation for this edition. The organisers wanted to put retailers back on centre stage. “We wanted to highlight their strengths, their diversity, because they are the specialists in our sector. It’s also a way of thanking them for their loyalty to all Sportair events that bring together more than 400 stores at Snow Avant Première, more than 800 at Ski Test Tour, more than 1500 at Sport-Achat and more than 350 at ASAP,” says Mathieu Kurtz. The gamble paid off for Sportair: guests at the evening event were 1/3 brands and 2/3 retailers, compared with around 50/50 at previous editions, “A very good ratio, since the evening was intended for them, it is a good indicator,” notes Florence Pezet-Bertrand. “This Award gives a real sense of satisfaction, it’s the first time we have thought of ourselves as a retailer, so in a professional event like this, it was important to put the retailer back at the centre of things,” says Philippe Jeanmonnot . “For 3 years, we have been organising 3 training days for our vendors before the start of the season. Each of the brands comes to the store to present and explain their products, which makes them more competitive,” explains Cécilia Nantet. “Offering products of the year with an innovative digital strategy is our DNA. The things that make us different in the French market, we are trying to export, because Snowleader is thinking in terms of European leadership,” says Thomas Rouault. “We created our store 15 years ago in the city centre and have never ceased looking at what is done elsewhere, so that we can always do better. We have the love of the customer and of a job well done. Not only is city centre commerce not dead, it is in revival,” according to Pascal Chambriart. The audience applauded Yvette Perillat. This regular at trade shows embodies professional curiosity. “In my heart, I am very close to my suppliers, my customers. In Berlin, Lyon, Munich, I always look for what is new. I get acquainted with the latest creations to stay in touch! I’m happy and I make my customers happy,” she says. Mathieu Kurtz concludes, “We are happy to put stores back at the heart of our events because stores must be the foundation of our events.” Sportair invites you to Serre Chevalier on 5 and 6 February for Ski Test tour then to Lyon for Sport-Achat, from 12 to 14 March at Eurexpo.